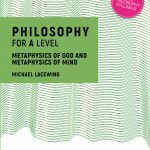 A Level Philosophy (ALP) provides training, webinars and resources for teachers and students of A Level philosophy and religious studies. We also provide talks and conferences in schools. 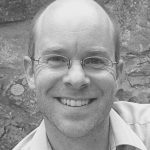 Our INSET days for teachers and our webinars cover material for the A level exams in AQA Philosophy, and may also be of interest for those taking the International Baccalaureate and Cambridge Pre-U. You can read what students and teachers have thought of our past events. Our events on philosophy of religion and on ethics may also be suitable for students and teachers of AQA, OCR, and Edexcel Religious Studies (please check individual event programmes for details). 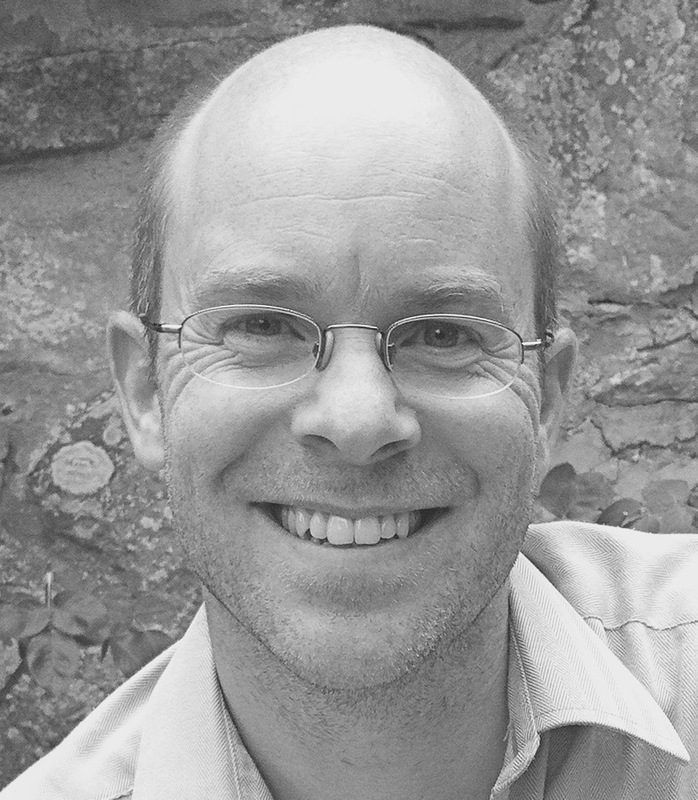 All events are facilitated by Dr Michael Lacewing, a teacher of Philosophy and Theology at Christ’s Hospital School . 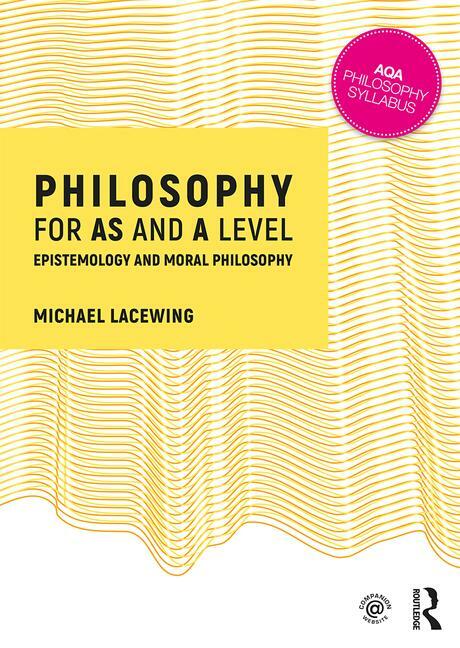 Michael was previously a Reader in Philosophy at Heythrop College, University of London, from 2001-2018. You can find out more about Michael’s work and writings on his website michaellacewing.com. 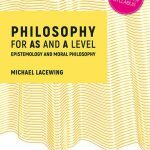 ALP has developed the UK’s premier on-line collection of resources for A level philosophy, written by Michael Lacewing, which is hosted by the publishers Routledge. ALP continues to host free resources for A level religious studies. These books for the 2017 syllabus cover the new set texts and have new pedagogical features, including illustrations and argument maps. The companion website provides additional FREE resources such as handouts, powerpoints, flash cards and reading lists.